1. Finding and removing viruses with Command Prompt / CMD (command prompt). 2. Shutdown commands, including different computers on the same network using Command Prompt. 3. Access CMD and websites blocked by the administrator. 4. Change user passwords, and add users to administrator groups with Command Prompt and more. 5. Customise the default command prompt colors. 6. Telnet towel.blinkenlights.nl using command prompt. 7. Copy directly to clipboard and ipconfig with CMD. 8. Run multiple commands at once with a single CMD command. 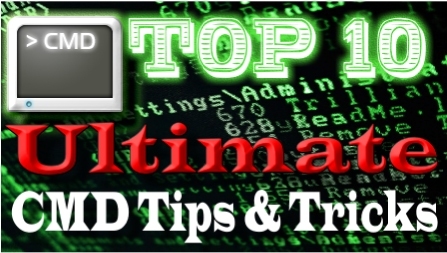 Useful, Easy To Follow Hidden Command Prompt Tricks. In reality, CMD is a Windows program that acts as a DOS-like command line interpreter. It is generally compatible, but provides extensions which address some of the limitations of COMMAND.COM. * These commands are built into the Command Prompt Shell, all others are seperate exe files that are cmd based apps that can be run from other software other than CMD. CLIP Copy STDIN to the Windows clipboard. 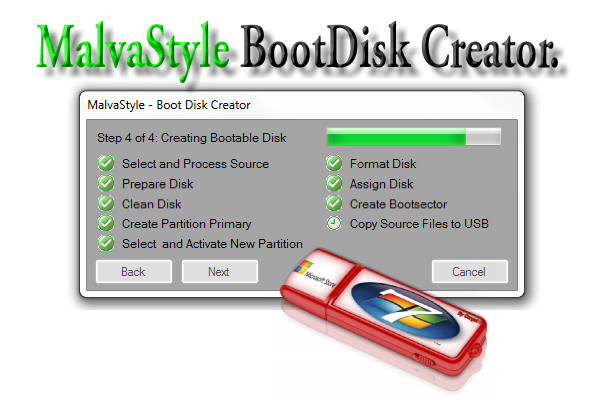 CONVERT Convert a FAT drive to NTFS. LOGEVENT Write text to the NT event viewer. QGREP Search file(s) for lines that match a given pattern. 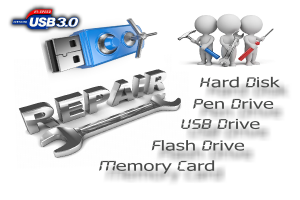 RECOVER Recover a damaged file from a defective disk.